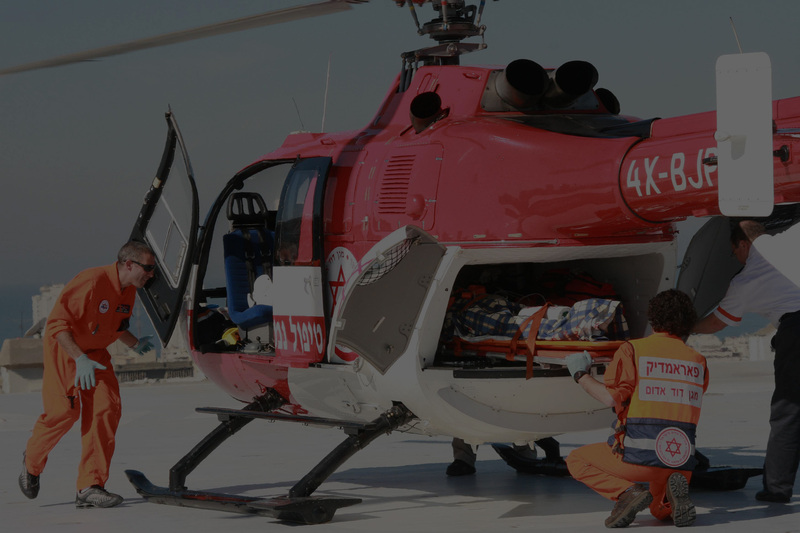 in Israel, have the experience of a lifetime. But don’t just take our word for it – read their blogs and learn about it from them! 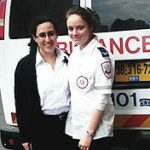 Basya Vorchheimer is a 19 from Melbourne, Australia who volunteered for Magen David Adom. Click HERE to read Basya’s blog. and is now a President of Young MDA Victoria. 2104, and has returned to volunteer yet again in 2015. Click HERE to read Julia’s blog. year program. 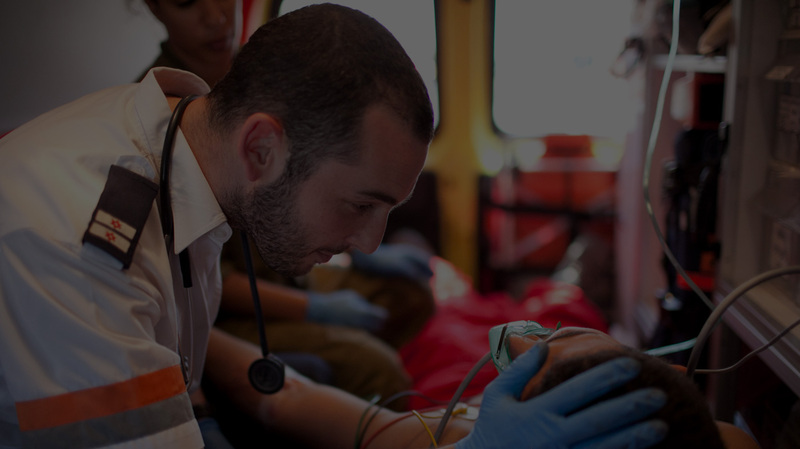 In 2016, he plans to enlist in the IDF and, hopefully, to serve as a combat paramedic. Click HERE to read Michael’s blog. Click HERE to read Matani’s blog. people – even at times of adversity. Click HERE to read Daniella’s blog. one of the major learning experiences of his life. Click HERE to read Alan’s blog. to MDA going back to when she was 8 years old. Click HERE to read Adina’s blog. 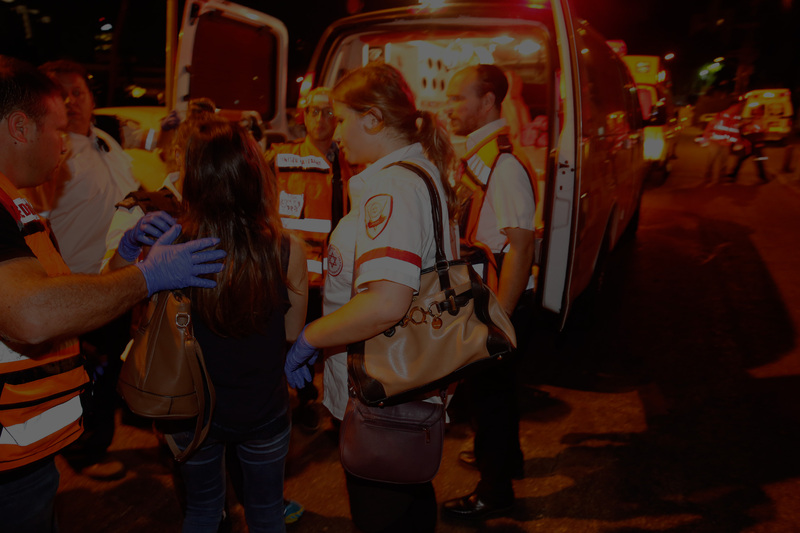 Adam Cohen When Adam, a 22 year old pre-medicine student from Melbourne, decided to volunteer for MDA, little did he know that he would be helping treat patients, while Hamas rockets rained down on Israel. Click HERE to read Adam’s blog. he gets to see the realities of life in Israel. Click HERE to read Mikey’s blog. 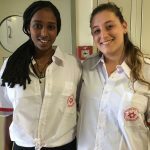 footsteps, she decided to also spend time in Israel volunteering for Magen David Adom. Click HERE to read Jaimie’s blog. spurred on by his interest in emergency medicine. Click HERE to read Ben’s blog. Yael is a young lady from Melbourne, who volunteered for Magen David Adom during her gap year. Click HERE to read Yael’s blog. Josh is a young man from Melbourne, who volunteered for Magen David Adom during his gap year. Click HERE to read Josh’s blog. 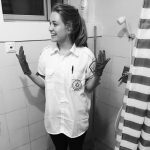 Zoe is an 18 year old from Melbourne, volunteered for Magen David Adom during her gap year. Click HERE to read Zoe’s blog. Max is a young man from Melbourne, who volunteered for Magen David Adom during his gap year between February and June 2011. Click HERE to read Max’s blog. who has a deep love for Magen David Adom. she returns home, she intends to help MDA locally also. 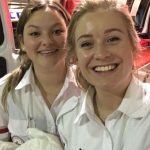 Click HERE to read Michaela’s blog. and is a former Co-President of Young MDA Victoria. December 2010 until February 2011. Click HERE to read Sharon’s blog. Shai is a young man from Perth, Western Australia, who, in 2012, decided to pake part in the MDA Volunteer Program. Click HERE to read Shai’s blog. PJ is a young man from Sydney, who volunteered for Magen David Adom during his gap year as part of the Maccabi Sports Leadership Program. Click HERE to read PJ’s blog. 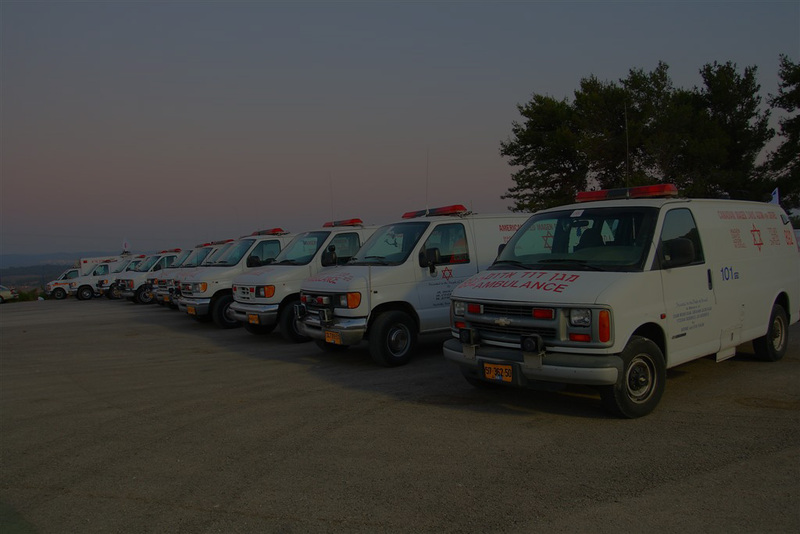 as a volunteer for Magen David Adom. Click HERE to read Kerryn’s blog. Click HERE to read Ashlee’s blog. she “would repeat in a heartbeat”. Click HERE to read Gabriela’s blog. 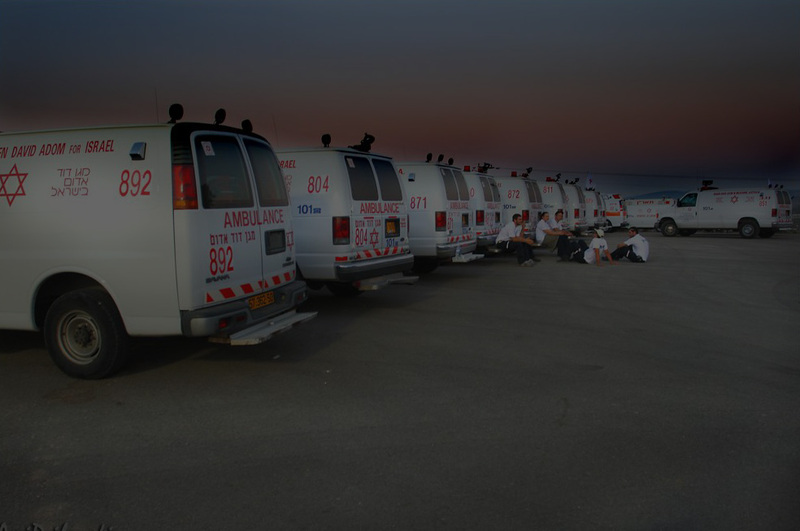 the importance of MDA within Israeli society. Click HERE to read Doron’s blog. for Magen David Adom in November 2016. Click HERE to read Liza’s blog. Click HERE to read Justine’s blog. for Magen David Adom in June 2017. Click HERE to read Noa’s blog.